Robert Jordan and Brandon Sanderson's A Memory of Light is down three positions, ending the week at number 7. For more info about this title: Canada, USA, Europe. George R. R. Martin's A Dance With Dragons is up five spots, finishing the week at number 13. For more info about this title: Canada, USA, Europe. Karen Russell’s Vampires in the Lemon Grove is down three spots, finishing the week at number 15. Max Brooks' World War Z: An Oral History of the Zombie War maintains its position at number 9 (trade paperback). Michael Reaves and Maya Kaathryn Bohnhoff's The Last Jedi debuts at number 11. George R. R. Martin's A Game of Thrones is down six positions, ending the week at number 12. Stephenie Meyer's The Host is down ten spots, finishing the week at number 18. George R. R. Martin's A Storm of Swords is down eleven positions, ending the week at number 23. Erin Morgenstern's The Night Circus is down two positions, ending the week at number 24 (trade paperback). George R. R. Martin's A Feast for Crows is down thirteen positions, ending the week at number 26. Stephenie Meyer's The Host is up three spots, finishing the week at number 27 (trade paperback). 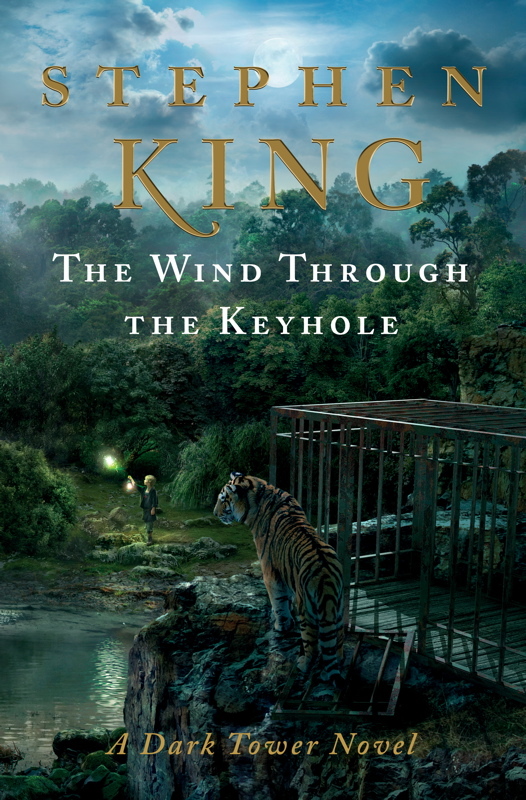 Stephen King’s The Dark Tower: The Wind Through the Keyhole debuts at number 27. George R. R. Martin's A Clash of Kings is down seven spots, finishing the week at number 29. Haruki Murakami's 1Q84 is down two spots, finishing the week at number 30. David Mitchell's Cloud Atlas is up four positions, ending the week at number 31 (trade paperback).